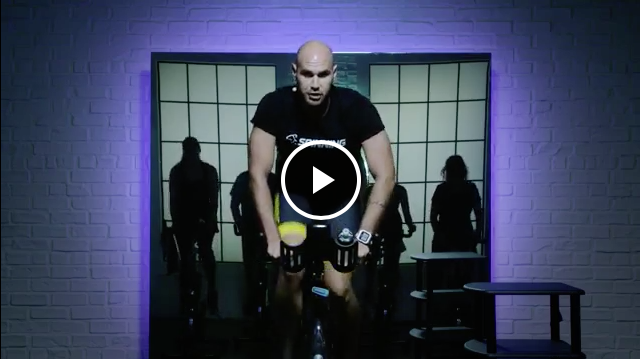 Your completion of our Spinning® Instructor Certification program is only beginning. One of the many reasons why our community is thriving is because there is so much room for growth. 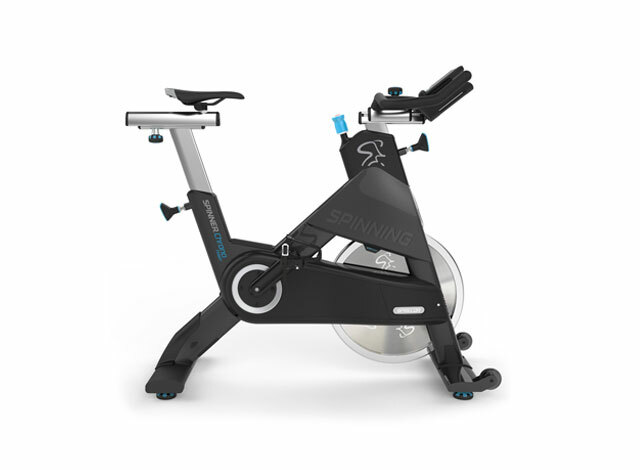 Like any skill or exercise, the more you dedicate yourself to learning and improving your Spinning® classes, the more you and your riders will achieve. 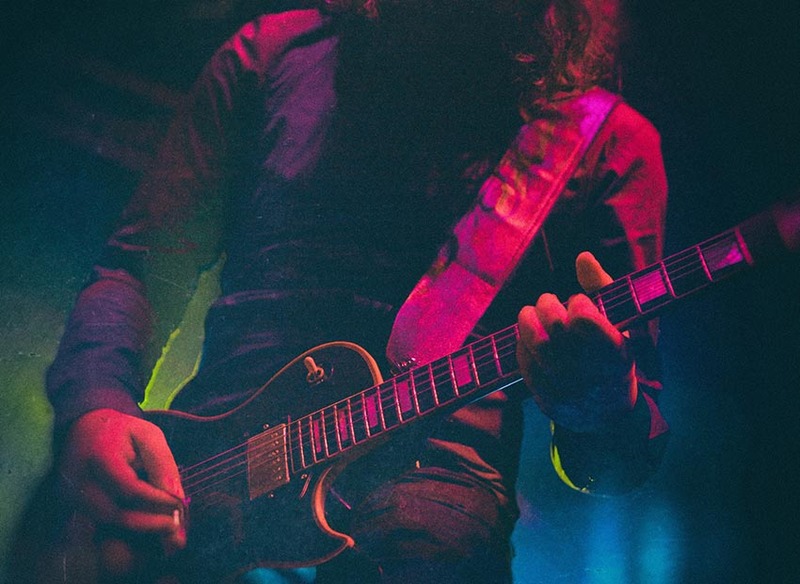 Here are some valuable resources for you to take advantage of. One of the most critical role of an instructor is being a motivator. It’s up to you to make sure that all of your riders are energized to meet their fitness goals. One of the most effective and simple ways to motivate riders is by using our weekly playlists. We prepare music playlists that are specifically designed for Spinning® classes, and you can easily purchase them every week. Your class is sure to appreciate our high-energy motivational workout playlists! 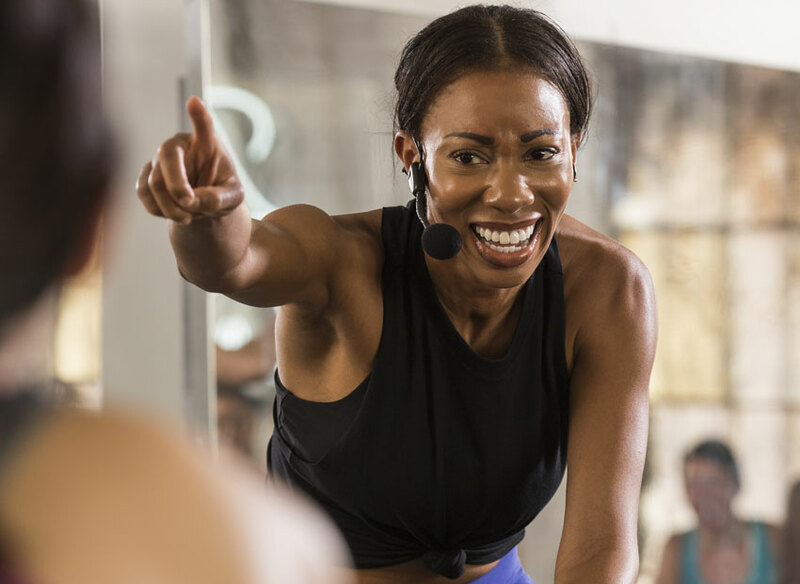 While many of your indoor cycling teaching skills are going to come naturally from experience, there are ways to develop your skills and grow as an instructor beyound your Spinning Instructor Certification. Take advantage of our many online training tips. We offer poignant advice on safety, bike setup, goal-setting, mental training, the Spinning Energy ZonesTM, proper nutrition, cross-training and much much more. 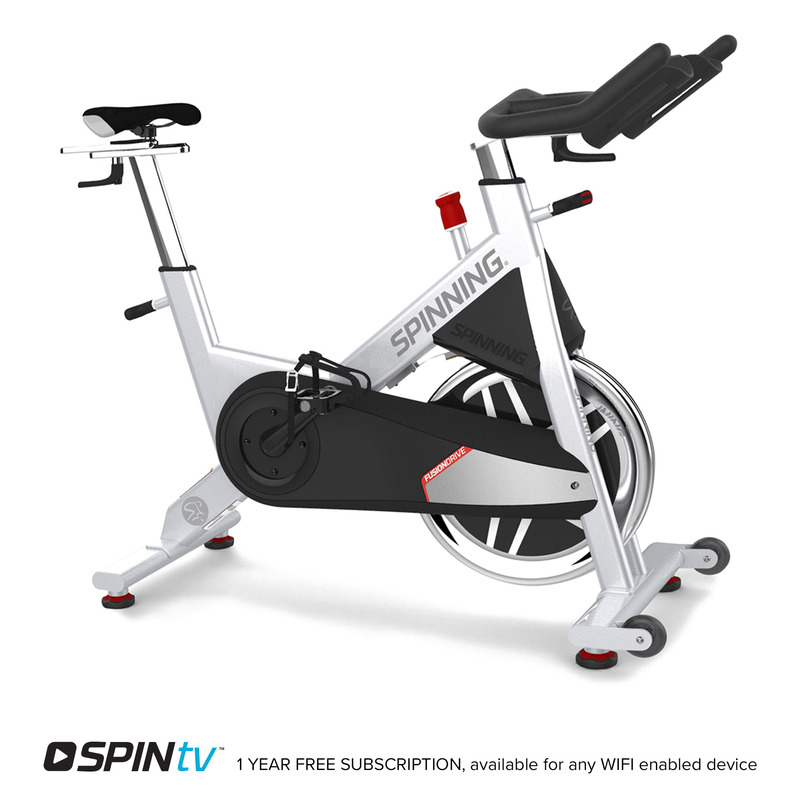 If you want to become a reputable source of all the latest information in the Spinning program, it’s important that you review these very helpful training tips. Take your knowledge to the next level. At Ascend you’ll find expert advice on ride profiles, class presence and business acumen to lead amazing classes and build your following.